Watch out! This cat means business! 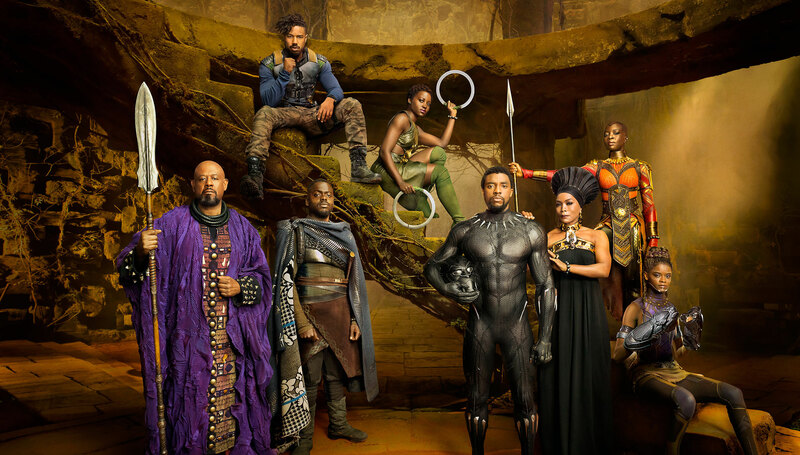 It’s no doubt that fans of the MCU were blown away by the most recent instalment Black Panther. It’s a movie full of culture, an effortless blend of existing and fictional contexts into one amazing plot. The costumes were on point, the CGI was incredible, and the globe trotting storyline was definitely appreciated. 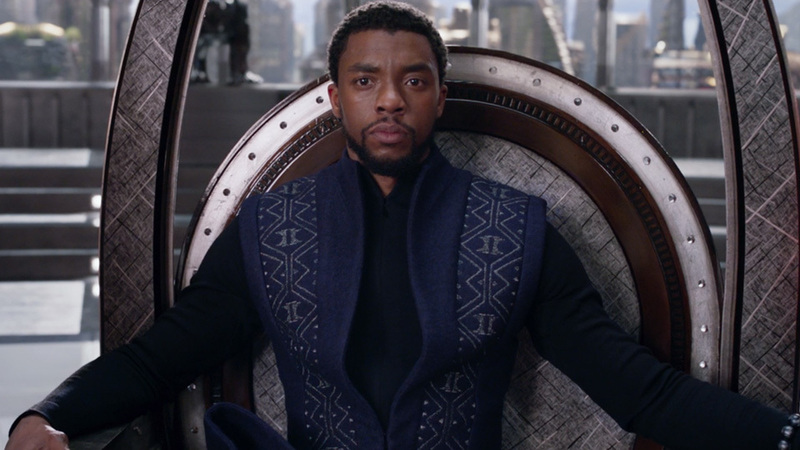 Even the villain, Eric Killmonger, was compelling and had real believable intentions that actually gave Wakanda the outside perspective they needed to help our world plagued in political and economical chaos. Well, it’s no surprise that this movie is STILL crushing it at the box office! Sitting at just under $1 billion worldwide, this movie is officially the fifth MCU movie to reach that benchmark. Just the first weekend alone, Black Panther hit $201.7 million in North America which happened to break records for the biggest February release to date, even edging out Deadpool that sat at $132 mil in 2016. This is expected to increase even more as the film hits China three weeks after the initial showing. Other movie’s that have hit $1 Billion within the MCU include: The Avengers (2012), Iron Man 3 (2013), Avengers: Age of Ultron (2015), and Captain America: Civil War (2016). 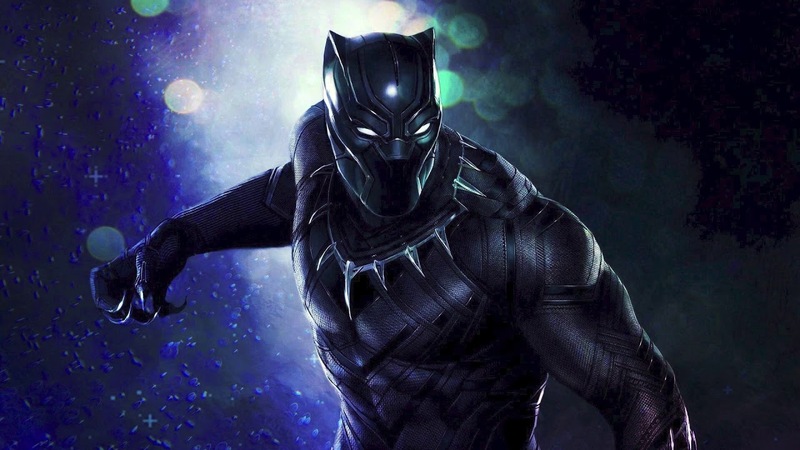 The Black Panther of Wakanda will be back in a months time in the next Marvel movie: Avengers: Infinity War! Stay tuned for all the hype! Previous articleDrew Barrymore and Timothy Olyphant gives the Philippines a taste of the Santa Clarita Diet and it’s bloody delicious!